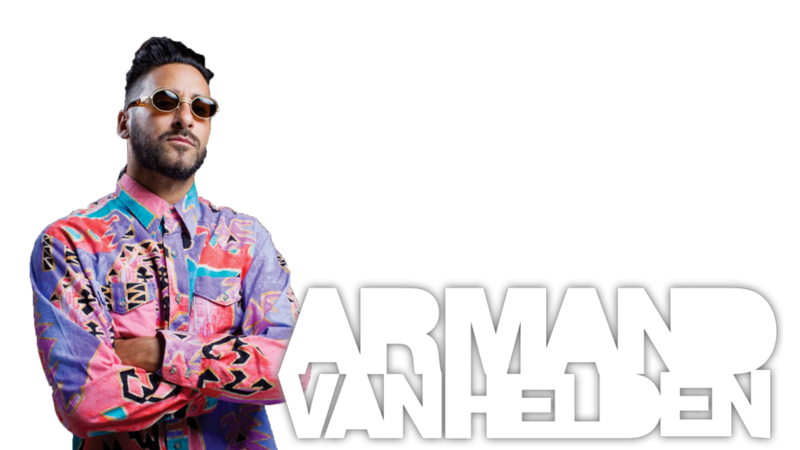 Armand van Helden (born February 16, 1970) is an American DJ and producer of electro house music from Boston, Massachusetts. 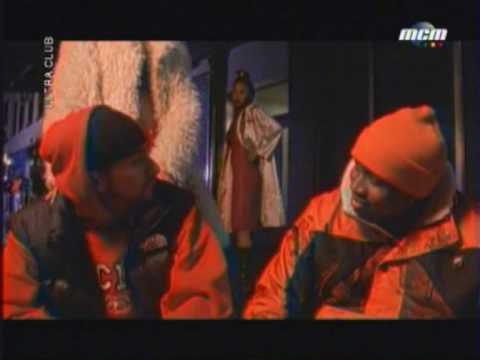 He was one of the main proponents of the genre Speed Garage, remixing various artists such as Janet Jackson, Juliet Roberts, KRS One, and Sneaker Pimps among others with this musical style. He is closely linked to the electronic music scene of New York. 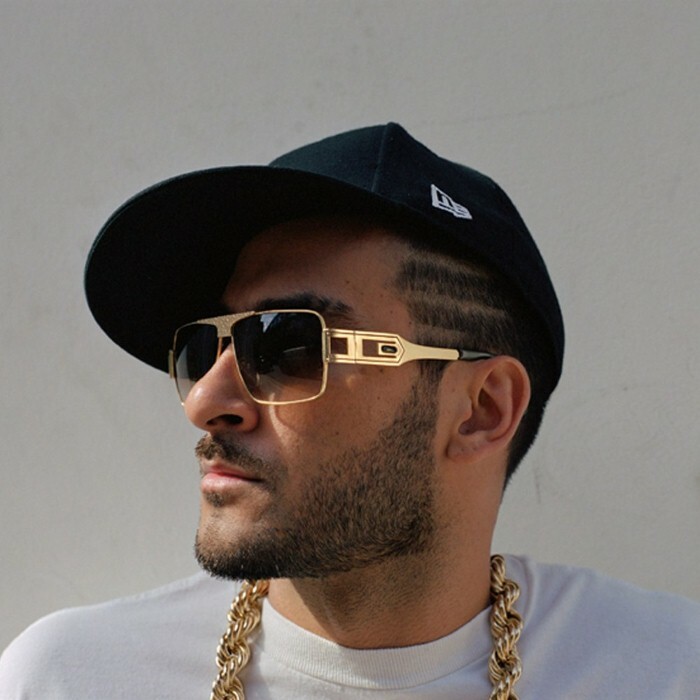 Van Helden often remixes and uses samples of funk, soul, rhythm, blues and rap. He also uses filters and dub progressions, as in NYC beat, dancehall and reggae samples. However, it was the "Professional Widow" remix that established him and became a dance hit around the world as well as a number-one hit in the United Kingdom. 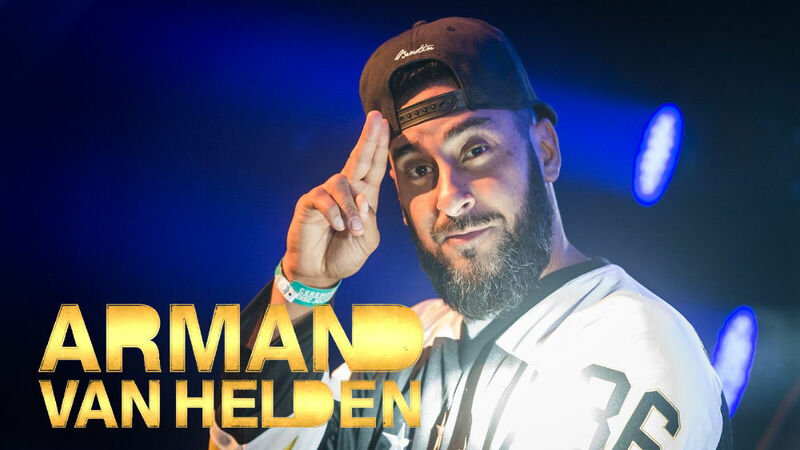 Unfortunately, Van Helden did not receive a penny for this remix because he presented it non-commissioned and, thus, was not entitled to compensation. However, it led to work remixing the Rolling Stones, Janet Jackson, Katy Perry, Britney Spears, and Puff Daddy, as well as Daft Punk and Sneaker Pimps, adding to his reputation as one of the world's top house-music musicians.